Shampoo’s And What They All Mean. Which One Should I Choose? CLARIFYING-Uses ingredients designed to strip through the hairstyling products that are built up on the hair. Using monthly is something you should always do or when your hair is feeling flat or weighed down. COLOR ENHANCING-These shampoo’s are used once a week to prevent your hair color from fading. They contain color depositing agents that rejuvenate your hair color in between visits to the salon and enhance the color from fading. Consult with a professional for choosing the best shade that matches your hair color. These shampoo’s are really awesome from keeping your hair from fading! COLOR PROTECTIVE-These shampoo’s use less aggressive ingredients (like no sodium laurel sulfate) to prevent hair from drying out and fading hair color. FAST DRYING-This type of shampoo limits the amount of moisture the hair absorbs, making drying time a lot quicker. MOISTURIZING-Almost always has no sodium laurel sulfate adding the most moisture possible to dry hair. pH BALANCED-Stops scalp from becoming to acidic or alkaline where bacteria can thrive causing irritation. 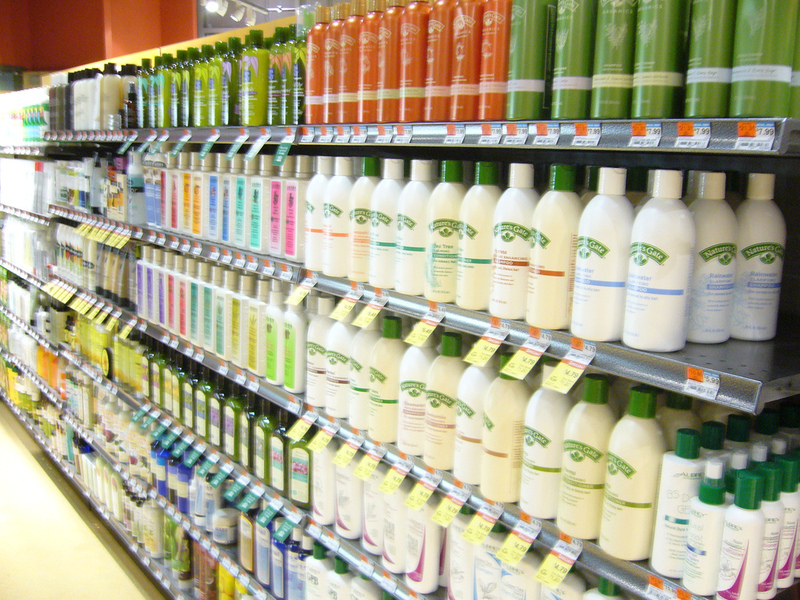 THICKENING SHAMPOO-These shampoo’s often use panthenol to thicken the hair shaft. Many also create an electrical charge within the hair to prevent strands of hair from sticking together, making hair look fuller. VOLUMIZING-Using thickening and firming agents to create and left hair. Panthenol B5 penetrates the hair shaft causing it to swell and thicken. Check ingredients, a lot of volumizing shampoo’s are not color safe so be sure to check the ingredients before purchasing. When in doubt always consult a professional when trying to decide which shampoo is best for your needs. This entry was posted in Blog, different shampoo's and what do they mean, Hair/Beauty, shampoo and tagged clarifying shampoo, color enhancing shampoo, color protective shampoo, fast drying shampoo, pH balanced shampoo, sodium laurel sulfate, thickening shampoo, volumizing shampoo by judydeluca. Bookmark the permalink.